This week, Allison brings some fun graphic tools to the table – the Visual Chatbot and Text to Image! 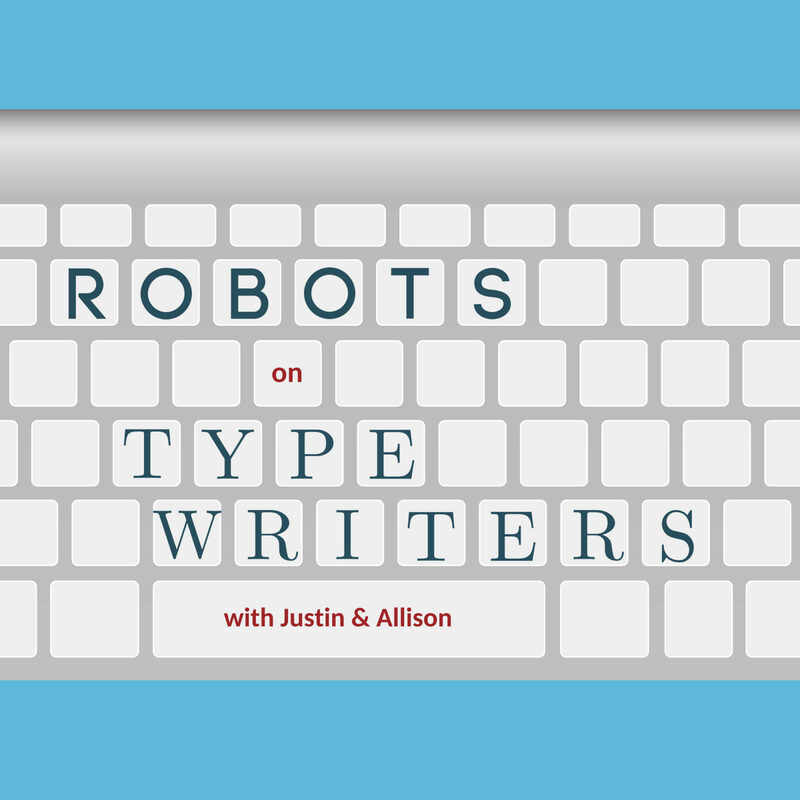 Then, Justin tests her obviously unending knowledge of college sports teams in a new game that’s sure to be a Robots on Typewriters classic, RNN! That’s Real, Net, or ‘Nik?